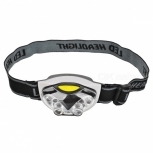 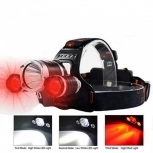 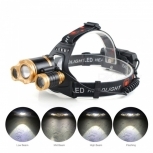 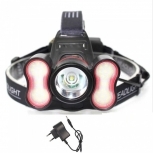 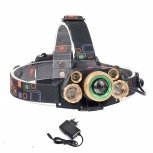 LED headlamp YH8508, Lightweight and compact, easy to use and easy to carry. 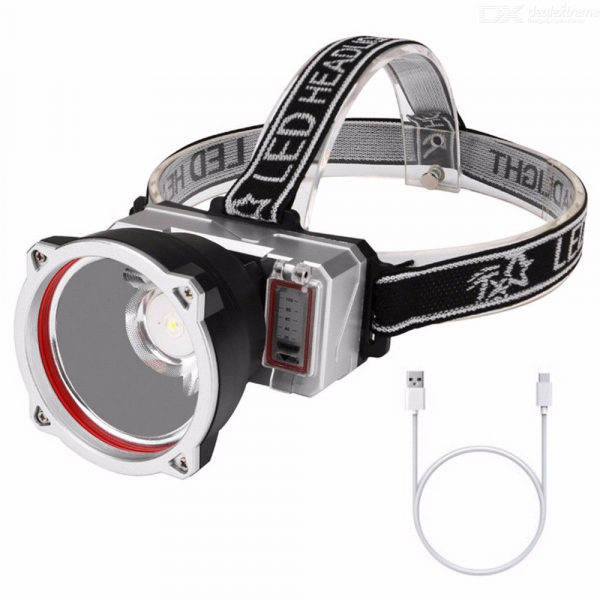 Equipped with a battery indicator, you can check the remaining capacity of the battery and prepare to charge when the power is exhausted in advance. 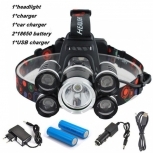 Built-in rechargeable battery with USB charging cable for more convenient charging. 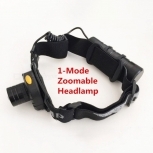 The 90 degree swivel head adjusts to the angle you need to illuminate. 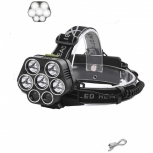 Suitable for outdoor sports enthusiasts to do some outdoor activities, such as hunting, cycling, climbing, camping and so on. 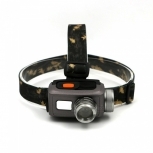 Waterproof: Can be used for rain, but not in water.